More than 75,000 Americans across the country participate in AmeriCorps each year. All of them are tackle different community needs in different ways. 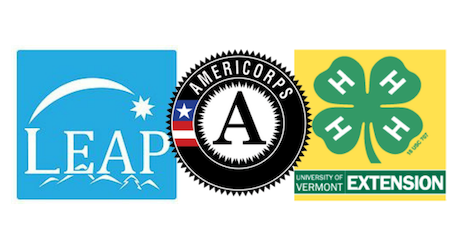 Read more about AmeriCorps here.